Touring car racing has long been one of the most compulsive and easy to access forms of motor racing around, and it probably has a lot to do with the fact that, by definition, the cars taking part bear a close visual resemblance to the ones the average man or woman in the street can buy. That and the incredibly close racing of course! 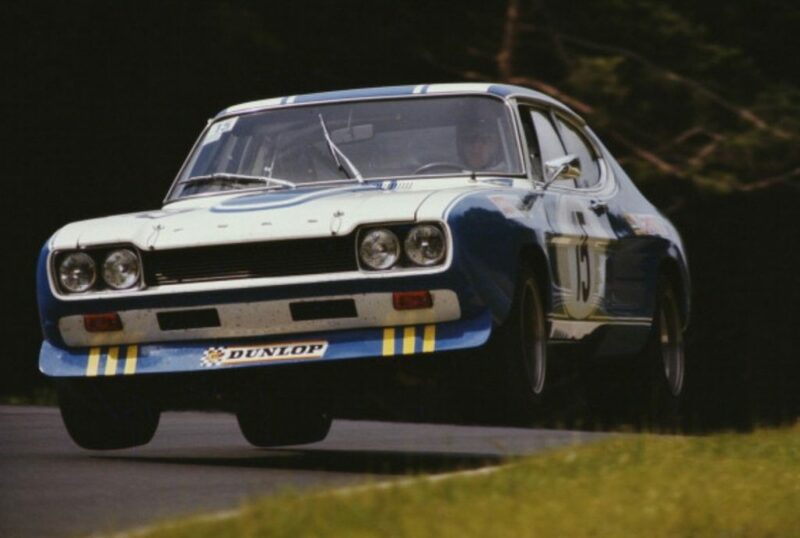 There have been all manner of touring cars built to contest a huge variety of different national and international championships across the globe, the most famous being the BTCC, DTM and Australia’s V8 Touring Cars series, something that further highlights the sheer popularity of tin-top racing. 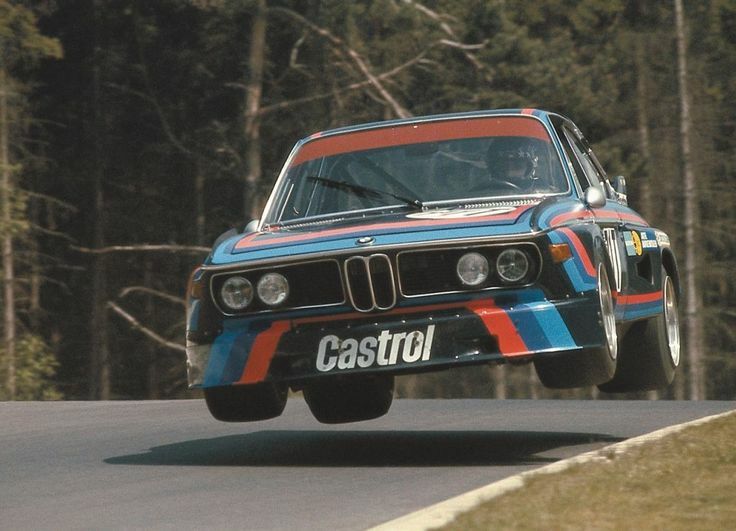 With the above in mind, here’s our rundown of the greatest ever touring cars. 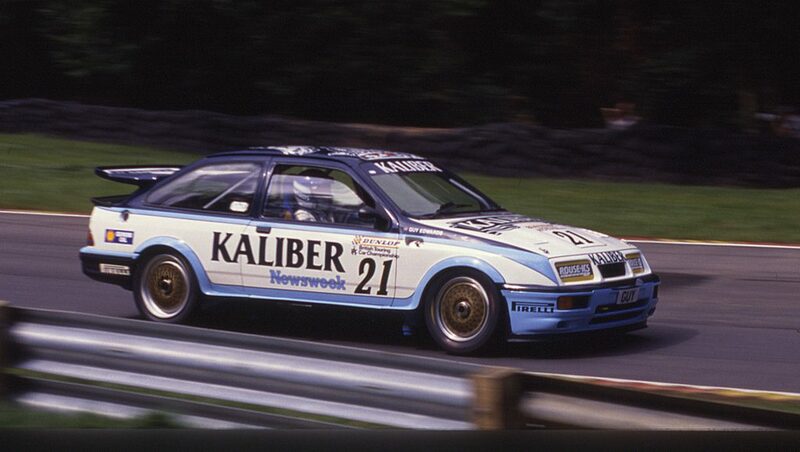 The Sierra RS500 was so crushingly successful that the rules governing European touring car racing at the time were effectively changed to make it obsolete! The product of Ford’s industrial and financial might, the Sierra RS500 was devised purely to go motor racing – and to hell with the consequences. The result was a mighty car by anyone’s standards, one which didn’t so much move the goal posts as snap them in half, swap the ball and change the game totally, it was just that good. Championship wins in the UK, Germany, Australia and many other nations followed, as did a rabid following that continues to this day. 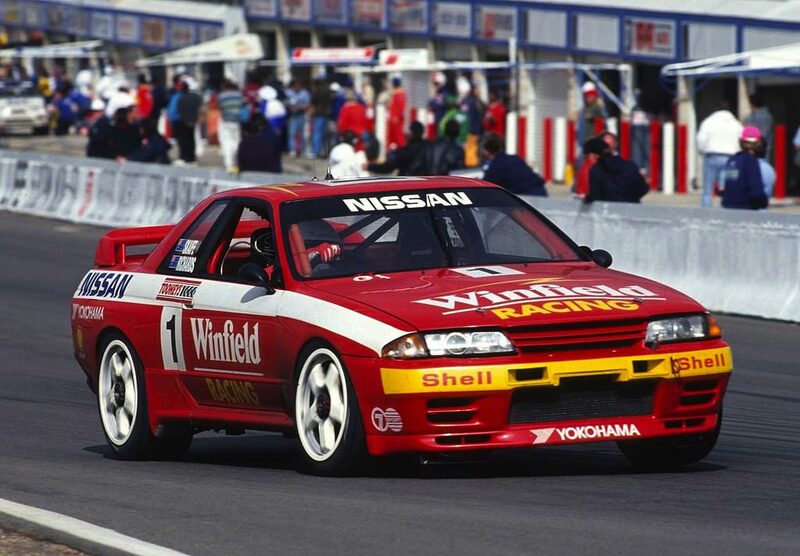 It wasn’t a car which British touring car fans ever got to see first hand, but the Nissan Skyline did much to cement its position in tin-top history by taking the fight to the home grown opposition in the ATCC. Four-wheel drive proved a massive advantage in a series previously dominated by rear-wheel drive V8 Commodores and Falcons, and the makers of the former, Holden, were all but driven from the sport in the early ’90s as the Skylines locked out the championship between 1990 and 1992. It’s all too easy to gloss over just how radical this car looked when launched upon an unsuspecting public in 1973. Back then its array of wings and splitters looked like nothing else on earth (remember that F1 cars had sprouted them for the first time just 4 years beforehand), so it wasn’t really so surprising that it was swiftly christened ‘Batmobile.’ It went as well as it looked, the early aero (primitive by today’s standards) giving BMW an edge against arch rivals Ford and its Capri, going on to scoop a massive 6 ETCC titles and even a class win at Le Mans! 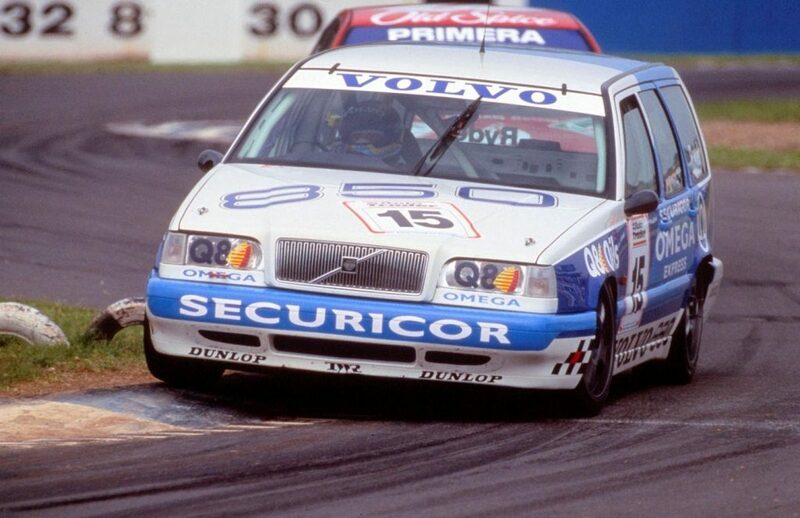 The Volvo 850 isn’t the most successful touring car on this list (it wasn’t even the most successful touring car in its sole 1994 BTCC season), but it is one of the most iconic and perhaps the coolest, and it’s all thanks to its estate body shell. Volvo’s decision to base its Super Tourer on the 850 estate certainly set tongues wagging up and down the paddock, but it was also a stroke of marketing genius – the company well and truly stole the headlines that year. The on track results didn’t quite match the column inches, and the team swapped to the more traditional saloon body shell the very next year, yet the 850 estate remains one of the most beloved touring cars of all time. 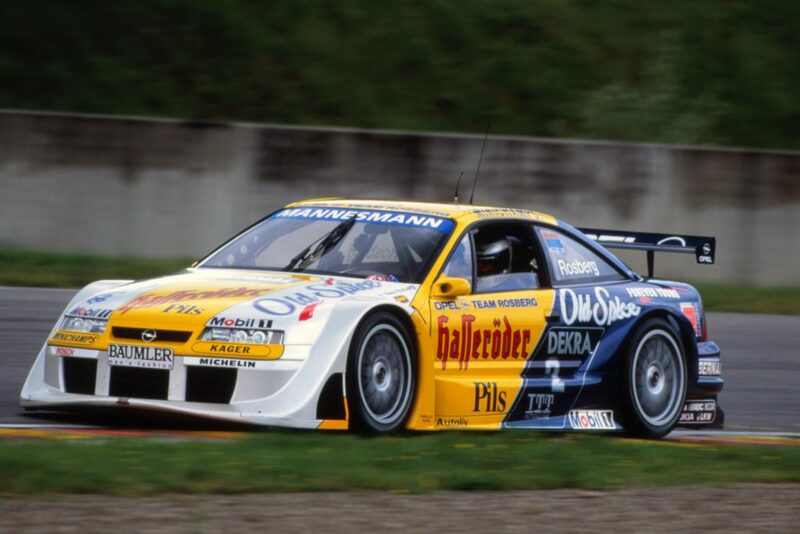 The DTM rose to become the world’s most technologically free championship in the mid ’90s, with advanced technology like four-wheel drive and traction control all free and legal, plus as more carbon fibre and Kevlar than you could shake a composite stick at! Opel’s Calibra was indicative of the kind of cars competing and also a good example of just how far OEMs were permitted to go in their pursuit of victory: it boasted a trick 4×4 system which bore no resemblance to the one offered in the road car, and was powered by an all alloy Cosworth 2.5 V6 which could rev all the way to 12,000RPM and which generated staggering 480bhp. Alfa Romeo also got in on the DTM party with its achingly pretty 155TI, a car which proved to be a worthy foe for the Opel Calibra and the Mercedes C-Class. Alfa entered the series in 1993, the season that the Group A rules were ditched in favour of the Class 1 Touring Cars, and the Italian squad quickly made itself at home. Powered by a screaming 2.5 V6, the stunning Alfas made use of ABS, traction control and four-wheel drive. Led by ex-F1 ace Nicola Larini, the 155s well and truly upset the established order by claiming a record 11 wins and both the Drivers’ and Manufacturers’ titles. 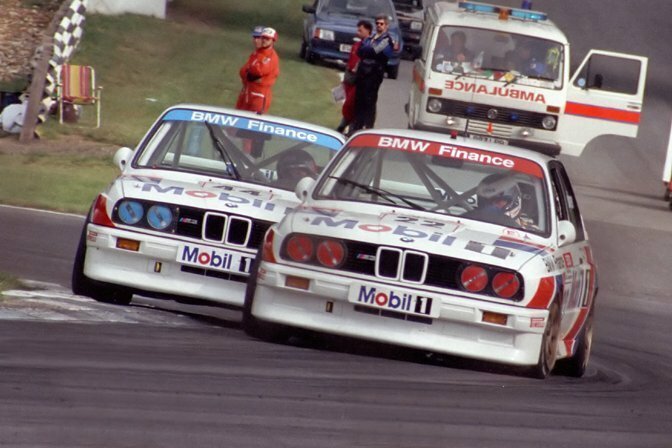 A fully paid up touring car icon, the BMW E30 was a mainstay of touring car grids up all over the world for years, winning in Britain, Europe, North America and pretty much anywhere else you care to mention. It was beautifully balanced and, according to those lucky enough to be given the chance, great to drive while on the limit. 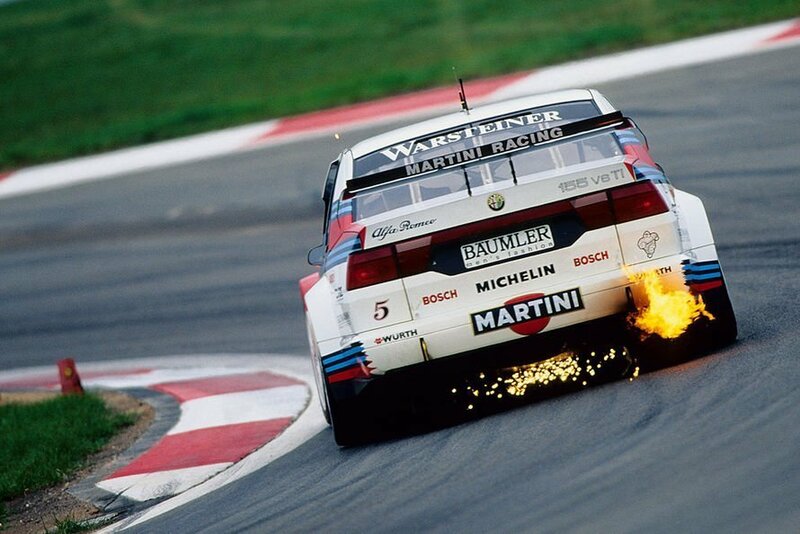 It was powered by a naturally aspirated 2.3, the block of which had its roots in BMW-Brabham’s ultra successful F1 campaign in the mid ’80s, and proved to be immediately successful, Roberto Ravaglia taking the World Touring Car Championship in 1987. 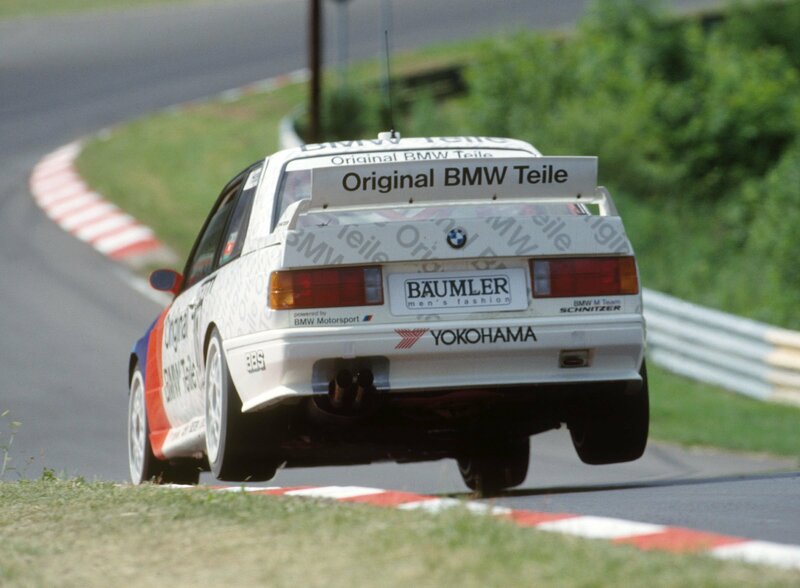 The M3 Evo would go on to claim multiple titles across Europe, including Britain, Germany and Italy, in the process becoming the most successful touring car of all time. The most imposing looking race car of all time? Rarely has a touring car looked quite so aggressive as the 190E, a chiseled beast of a car powered by a 2.3 four-pot developed by Cosworth and driven by some of the finest touring car racers of all time. At full chat, these machines looked and sounded like an armed mob screaming down a walled back street, and nothing could touch them for on track presence. 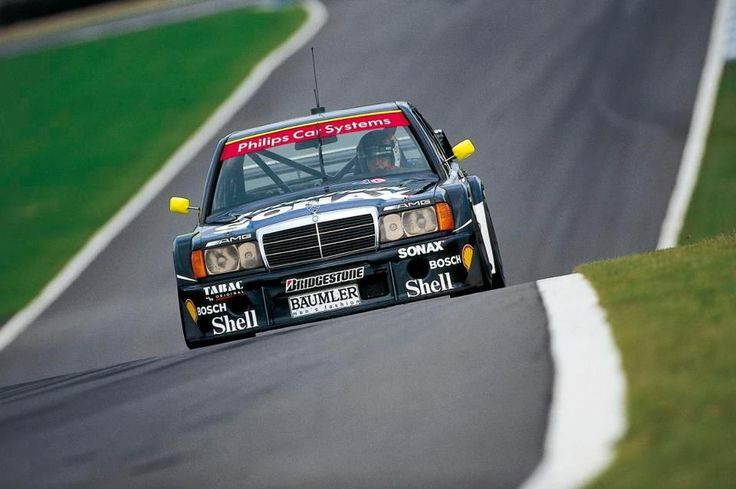 It remains one of the most successful DTM cars of all, and a fully paid up touring car icon in its own right. ‘The car you always promised yourself’ actually enjoyed a superb touring car career, first with the Mk1 RS2600, then the even more potent RS3100, both developed by Ford’s German division based in Cologne and therefore built to contest the ETCC. The RS3100 was signed off in 1974 in response to the BMW 3.0 CSL and the massive spike in performance it represented, and Ford’s offering was no less impressive. The RS3100 was powered by the Cosworth GAA, a rip-snorting quad-cam, 24v, fuel injected V6 good for 450bhp, all wrapped up in a lightweight body that made much use of the then black art of aerodynamics. It enabled Hans Heyer to win the ETCC outright in 1974. This car came to symbolise saloon car racing in the 1960s, and there’s a very good chance that the image which comes to mind when someone mentions early British touring car racing is a Lotus Cortina, probably careering around a circuit on 3 wheels while chasing down Minis and Chevy Camaros! The Lotus Cortina was powered by the Lotus twin cam, a sophisticated 1556cc lump making a heady 105bhp (though racing versions had more), coupled to a close ratio gearbox and with a Lotus-honed chassis. It was enough to enable the Lotus Cortina to take several British Saloon Car Championship victories, most famously in 1964 with Jim Clark at the wheel.